Have you been in an accident today and the other party is at fault? Have you been a victim of the careless and reckless actions of another car driver? 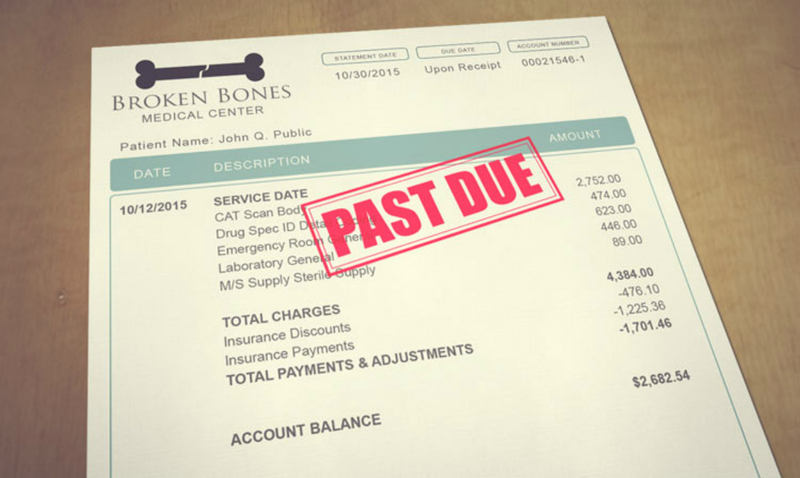 Well, you should ask for assistance and all of the expenses that you have incurred ranging from medications, ambulance and hospital bills and even your personal out of pocket expenses should be charged to the person who put your life into danger and caused the accident and your injuries. We can help you get your bills paid. That can be done with the help of a personal injury lawyer who knows the law and will be aggressive in representing you. It is your right to ask for compensation from the person or company that is responsible for the car, motorcycle or bicycle accident. 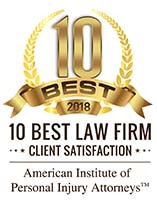 Even if you are quite familiar with the personal injury law, still, it will be best if you entrust the pursuit of your intention to the hands of an experienced personal injury lawyer. Whether you are from San Bernardino or anywhere else in California, rest assured that you will easily get assistance for filing a claim and a case against the responsible person and have him or her pay you for all damages you have incurred. The amount of compensation that you can get shall depend on the case and on your situation. If you were badly affected by the accident and you have lost your ability to move and get your life back to normal or you have lost your hand or feet or any other part of your body, the compensation may include almost everything in your life. Since you have lost your capability to work, the person at fault will shoulder your day to day living expenses. But, it can be hard and nearly impossible to achieve when you decided to file the case and pursue without the assistance of a personal injury lawyer and you do not want to go up against the insurance companies by yourself. By hiring a personal injury lawyer, you are more secured and sure that the person responsible for the accident will be forced and obliged to pay you. 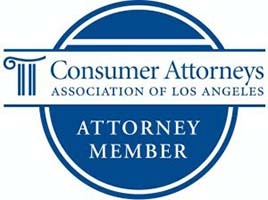 Also, this professional will help you a lot in ensuring that you will be able to get the right amount of compensation. There were cases wherein the victims of car accidents caused by another party were left miserable as they failed to get the right amount, or the worse, they failed to make the person accountable for their condition. This can be prevented by working with a reliable lawyer who is fully familiar with the personal injury law. A personal injury lawyer will be the one to handle everything just for you. The moment you chose to work with one, you will no longer have to take the entire process on your own. Also, you will be getting a greater chance to win the case and get the best possible compensation coming from the responsible party. With a personal injury lawyer, you will be more certain that your case will not be dismissed and that you will get what you truly deserve. He or she knows what must be taken to get the attention of the court and consider what would be the best for you. There could be some other benefits that you will be able to get when you choose to work with a personal injury lawyer. If you want to get started today, let Krasney Law help you succeed. Thank you for pointing out that by hiring a lawyer I can be sure that the person who went out and caused problems for me will be obliged to pay for me. If that is the case, then I will be sure to hire a lawyer for my sister and I since we were involved in an accident. Since I want to get the compensation that I deserve because of the damage we received, I want to take any course of action I can.